For a program called 5-Star, students at the West Bend High Schools would rate it much lower. East teachers Katie Hintz and Greg Mielke, members of the WBHS Compass team, helped introduce the 5-Star program to students at the beginning of the 2016-2017 school year. The program rewards students for various activities such as grades, attendance and participation at school events. Unfortunately, the app hasn’t been well received by students. Glitches have been common since the app’s introduction, including students not being able to check in during the Nov. 19 resource period. 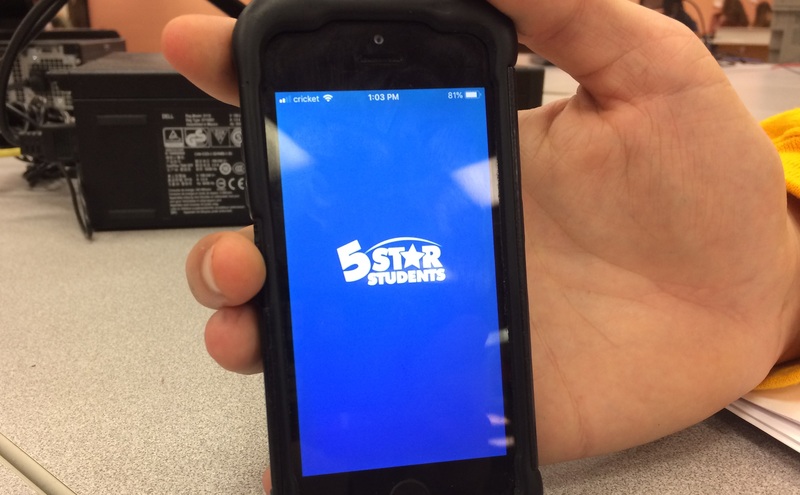 West junior Noah Doedens, a user of the 5-Star app, likes the idea but has found the app difficult to use. Doedens also has ideas on how the app could be improved. “I think they could improve 5-Star by making more of an effort to make students aware of how to check in at different school events as well as possibly expanding the events to cross country races or other events currently not included the 5-Star program,” Doedens said. Both Hintz and Mielke say usage among students has been low. They understand why students have resisted the app so far. Mielke thinks a lack of advertising has played a role. “We have to find out a way to get people to want to sign in, we just have to get the advertisement out there that this is an option,” Mielke said. 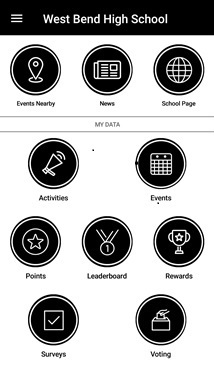 Currently, the 5-Star program doesn’t have any new prizes or advertising around the WBHS campus. The 5-Star app menu. Screenshot by Chloe Kreis, Current Staff.